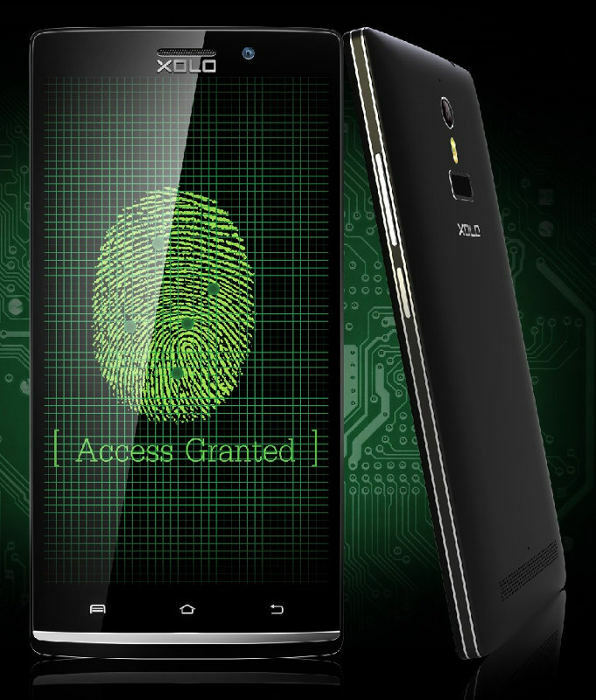 Xolo has launched Q2100, the company latest Android Smartphone in India for Rs. 13,499. It is company first device which comes with a fingerprint sensor. The device will be competing with Micromax Canvas Nitro A310 and Motorola Moto G which comes with same price tag and specs. So check below the detailed specs and features of Xolo Q2100 Android Smartphone. The Xolo Q2100 sports a 5.5-inch HD IPS display with 1280 x 720 pixels screen resolutions and protected by Corning Gorilla Glass 3. 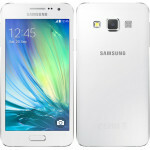 It is powered with 1.3 GHz quad-core MediaTek MT65882 processor coupled with 500 MHz Mali 400-MP2 and 1GB LPDDR3 RAM. The Smartphone comes with 8GB internal storage which is quite enough for installation of various apps and can be extended with the help of provided microSD card slot. The Q2100 has 8 MP of rear camera with dual LED Flash and 1080p video recording and is accompanied with 2 MP front facing camera. The dimensions of the device measures 152.4 x 75 x 9.3 mm and has 2800 mAh battery support. It has dual SIM support and includes connectivity options like 3G HSPA+, WiFi 802.11 b/g/n, Bluetooth 4.0, GPS and USB OTG. The Xolo Q2100 runs on Android 4.4 KitKat out of the box. The Xolo Q2100 Android Smartphone comes in White and Black colors and has price tag of Rs. 13,499.